Last year was not complete without our annual trip to Palm Desert, California to visit my dad and his wife at their desert oasis home. So this year, it had to happen! 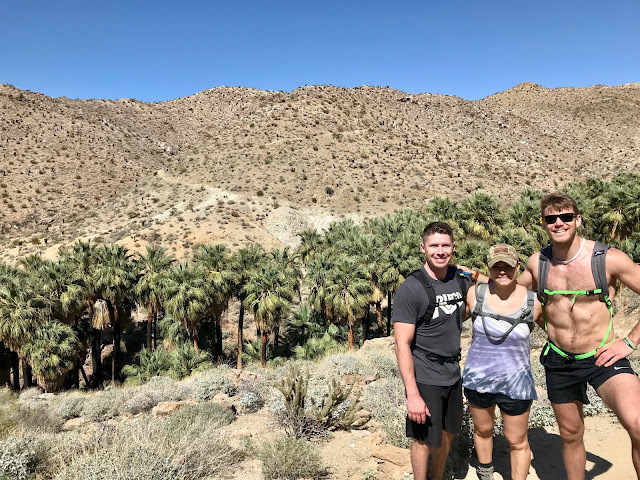 In the end of March, we trekked 15-hours south to Cali for a week of hikes, pool time, margaritas and Mexican food, and quality time with family. This year, unlike years prior, my brother and grandma were also down there for the first few days of our trip. That made it really fun because we spent a little bit of time in a hotel while my dad's house was full, but we also got to spend some great time with family. 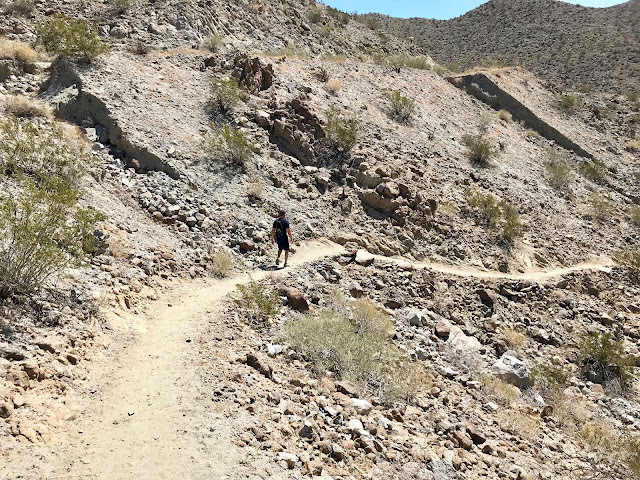 We even took my brother for a hike and he got to see a whole new side of the California desert that he had never seen before. Like our usual trips, every single day consisted of getting a good sweat on at the gym at my dad's country club, hiking for 3-4 hours, delicious lunches out at our favorite Mexican restaurants, some pool time, nap time, or homework time (since we're both in school), and then dinner with the family. The week could not have been more fun, more relaxing, or more needed! See photos from the trip below. 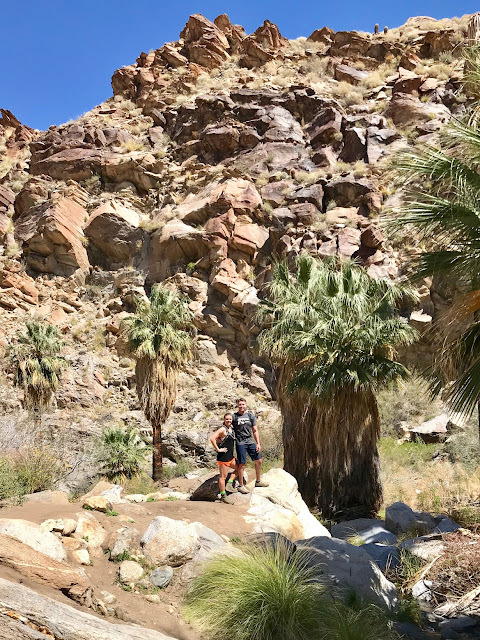 Hiking the Pushwalla Palms trail at the Coachella Valley Preserve. It was the coldest and windiest day out there, but once the sun finally came out it made for a really nice afternoon. 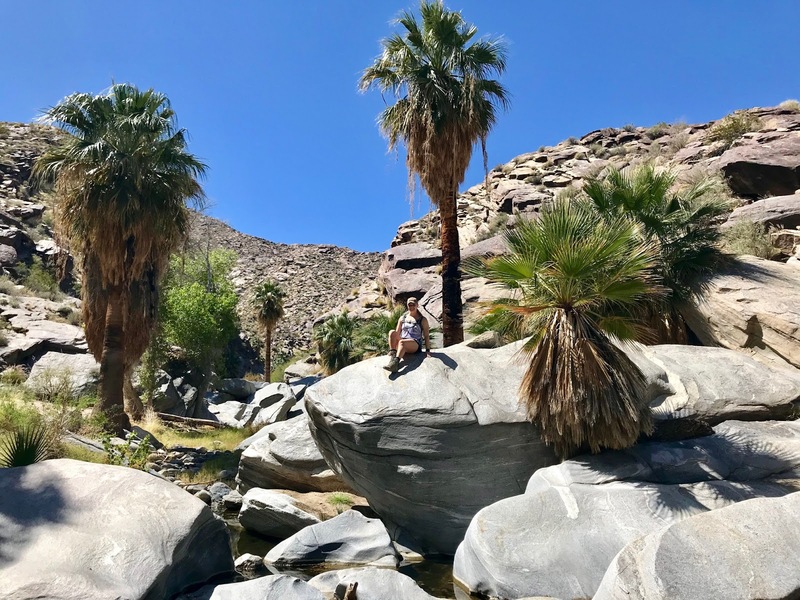 The very top photo in this post is also from the Coachella Valley Preserve. It was my favorite photo that we took the whole trip. Margaritas after our hike at Salsas. 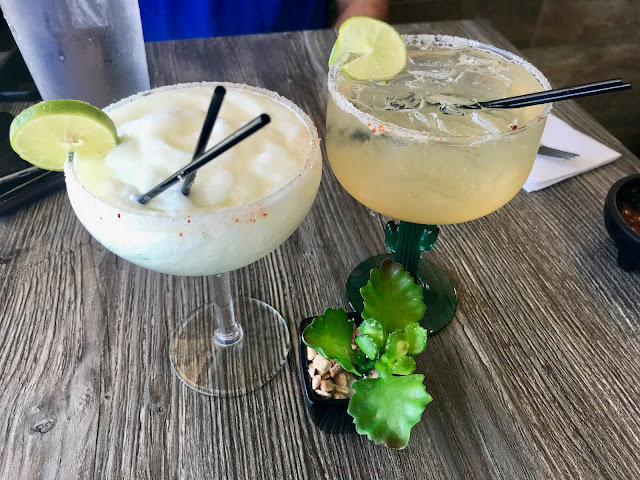 Their margaritas were really affordable and surprisingly strong! The daily view from Dad & Karen's house. These ducklings were the cutest. 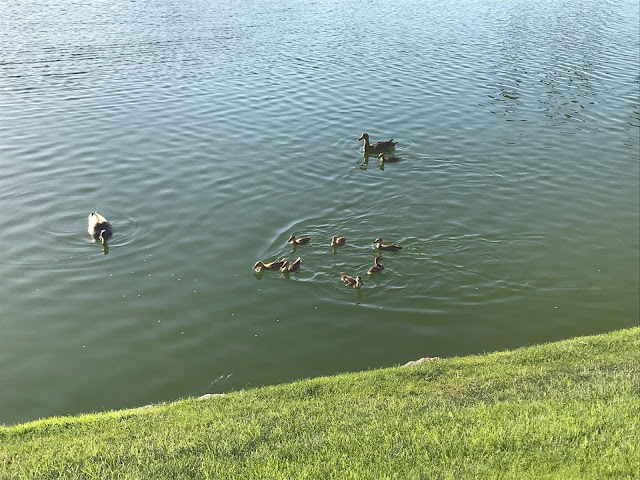 They became so friendly and would waddle up to us when we were out on the patio, waiting for snacks! Hiking the Palm Canyon and East Fork Trail at Indian Canyons. Their trails are probably the most diverse of any of the areas we go to, so we love the variety of the landscape. 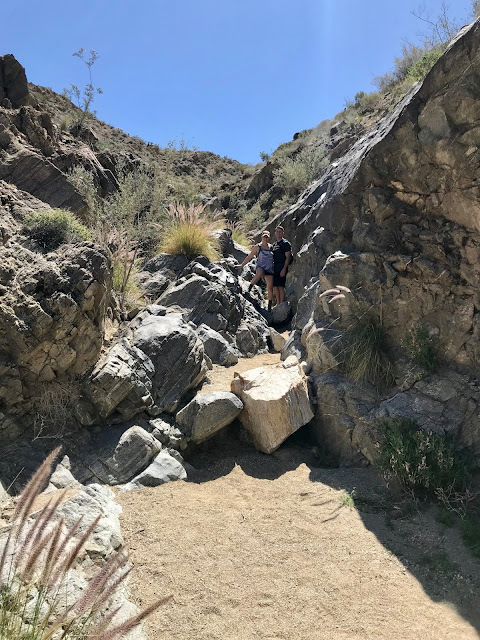 East Fork trail at Indian Canyons in Palm Springs. We made it to the end! We got a little lost on our hike through Indian Canyons and gave my brother a longer hike than what he bargained for. We made up for it afterward with margaritas and nachos. Boom! Learning to play tennis at the Palm Desert Country Club. I need some work! 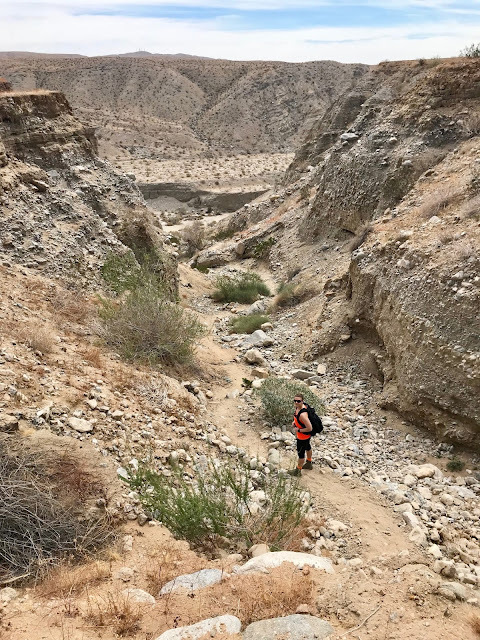 Hiking the Murray Trail to the Seven Sisters Waterfalls at Indian Canyons. We hadn't made it the entire way last time we did it, so this time was a success! 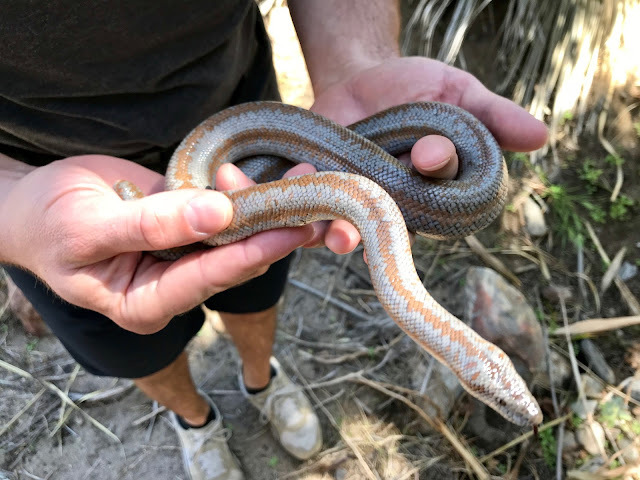 We found a rosy boa on the Murray Trail at Indian Canyons. What a friendly snake. She was just hanging out on the walking path, so we stopped to take her off to a safer spot. Hiking the Henderson Loop trail in Palm Springs. 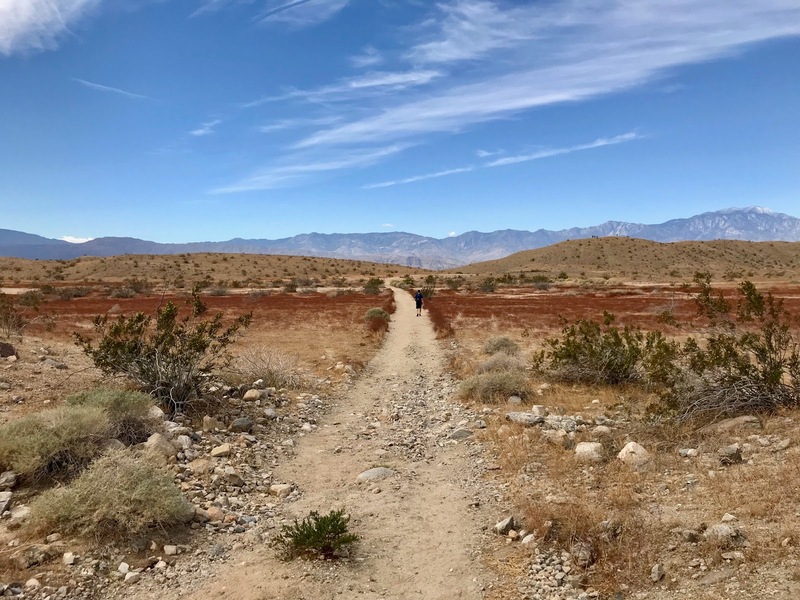 We love that trail, it's very desert-like and hardly ever busy. 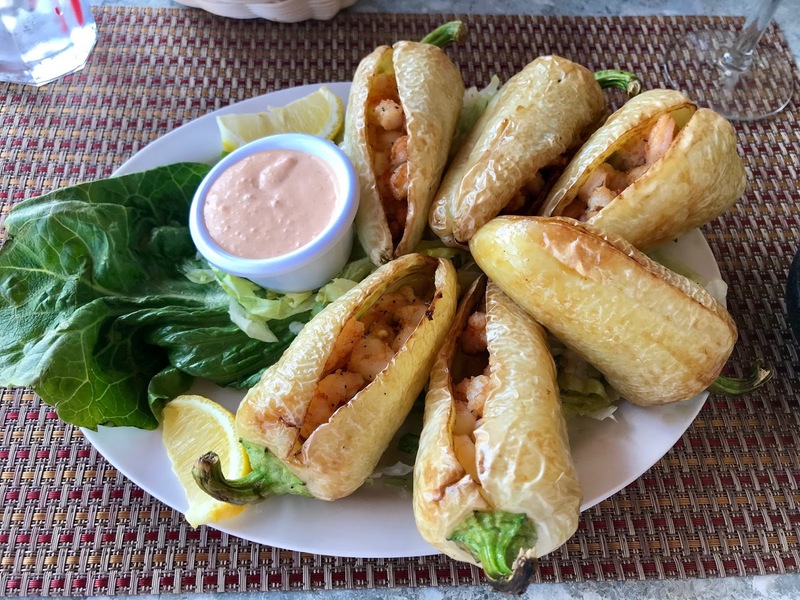 Enjoying the best Chiles Gueritos California has to offer. This was at our favorite Mexican spot, Armandos. Hiking the Pacific Crest Trail South and Canyon Loop at Whitewater Preserve in Palm Springs. 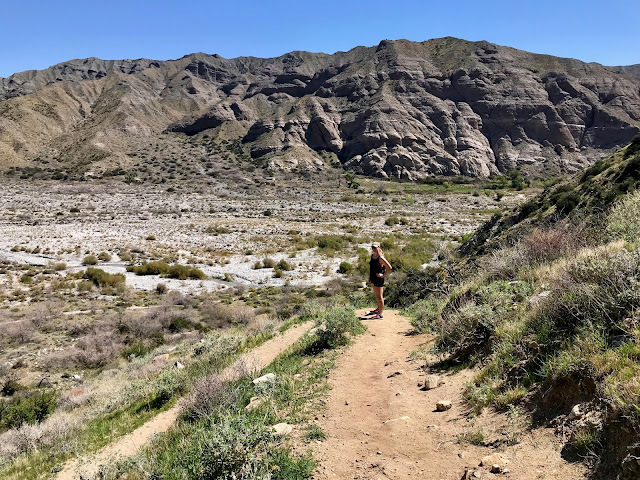 Their elevation changes and wildflowers are always the most difficult to hike but beautiful to look at. 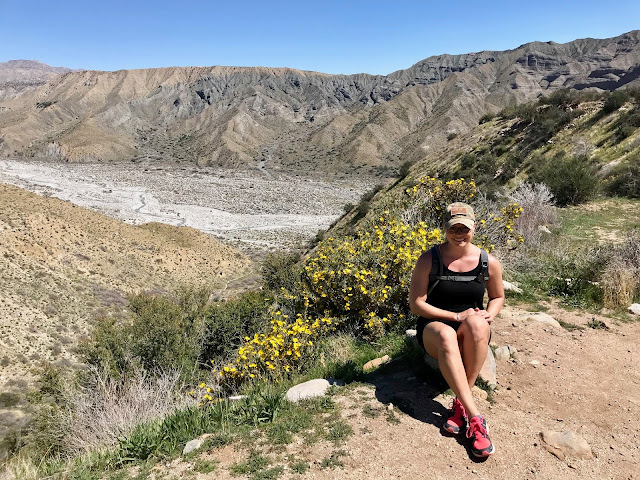 Sitting on top of the Canyon Loop trail at Whitewater Preserve. 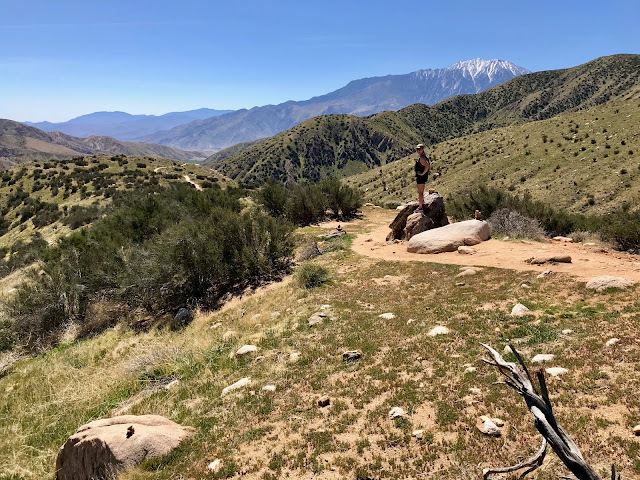 It's crazy to hike in 80+ degree weather at Whitewater Preserve and to see snow in the California mountains ahead. 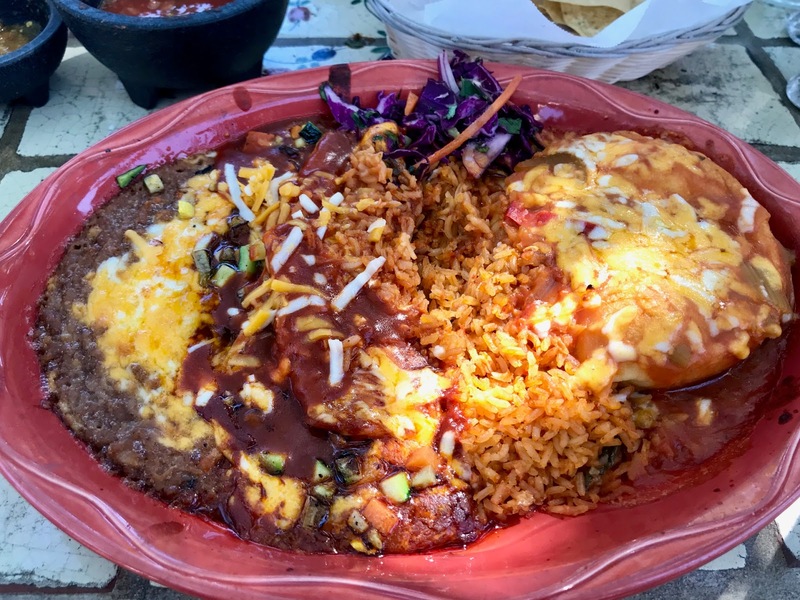 Delicious veggie enchilada and chiles rellenos at Las Casuelas Nuevas. We love our Mexican Food! Well that's the tip of the iceberg for this year's trip, but it's a little snapshot into all the fun we had. The photos and videos (video diary to come!) always help us to reminisce and look back on our trips with such fondness. They also make us crave a return trip as soon as possible! 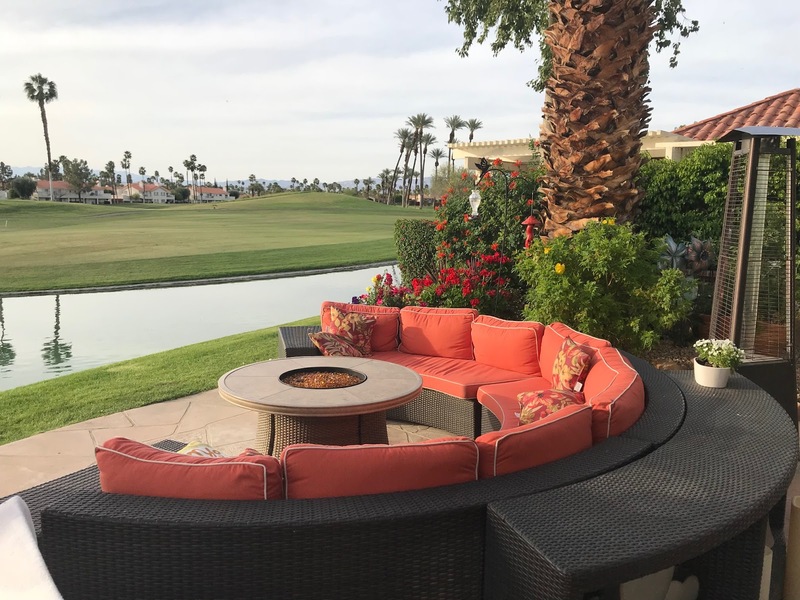 Check out all our past Palm Desert & California trips here!